CONSTRUCTION Scotland has announced the appointment of Ken Munro, CEO of Stirling-based glass mineral wool insulation product manufacturer Superglass to its Industry Leadership Group (ILG). The ILG is formally recognised by the Scottish Government and its agencies as the representative voice of the industry in Scotland. It aims to drive sector growth and industry-wide collaboration by bringing together key figures from the private and public sector. Ken commented on his appointment, “I am delighted to join Construction Scotland’s Industry Leadership Group at what is a very exciting time for the organisation, as it prepares to launch its new strategy. It’s important that the ILG represents the views of the entire construction industry, including supply chain companies like Superglass. Superglass became part of the TechnoNICOL group of companies in 2017. 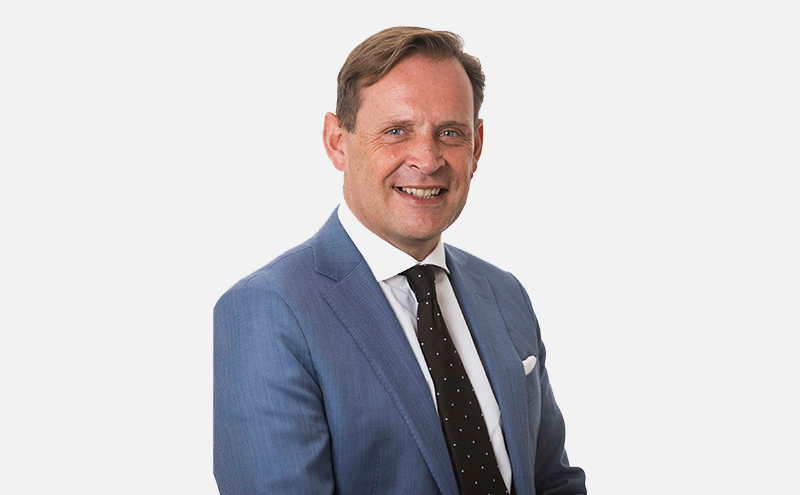 Before joining Superglass in 2013, Ken spent 16 years in senior management roles with NCR Corporation, and was previously managing director of the education division at Havelock Europa PLC. He also chairs the Mineral Wool Manufacturers Association (MIMA) and is a Stirling City Commissioner. Ken Gillespie, chair of Construction Scotland’s ILG added, “It’s great to be able to welcome Ken onto the group. Through his many years in senior roles in manufacturing and construction, he brings a wealth of experience to the table. Following TechnoNICOL’s investment in Superglass, Ken now has an international role, and his success reinforces the ambition that we should be striving for here in Scottish construction.